This Part No. 2210B, with high quality. Good appearance, twisting stablity and feeling good, Leverage operation effective! 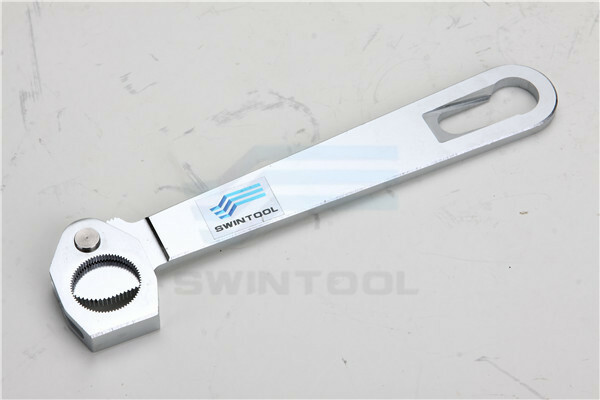 This electrode wrench ( extractor) for repairing spot welding electrodes and electrode caps. The material is SiMn alloy steel, HRC 50 to HRC55. For electrode diameter from 10mm to 24mm.